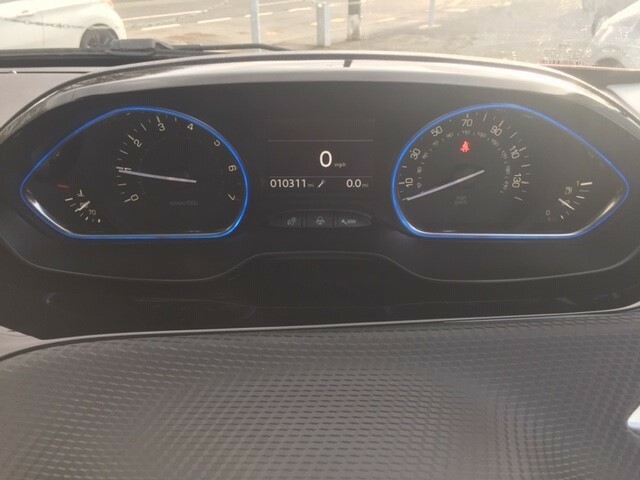 1 owner and only 10311 miles! 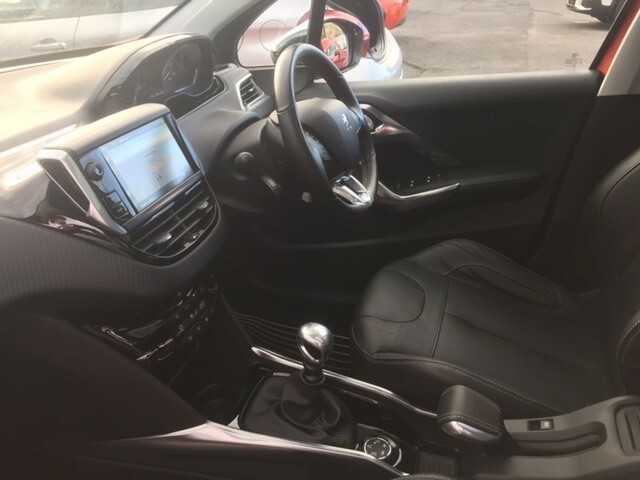 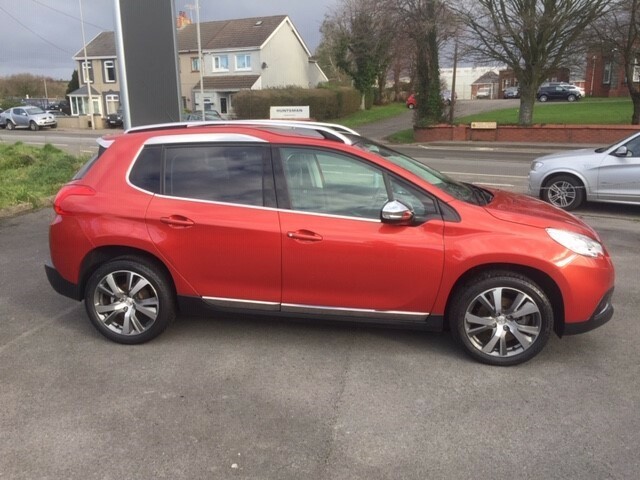 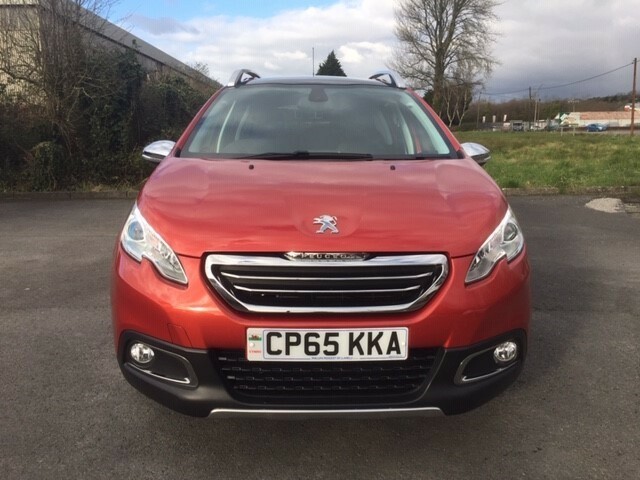 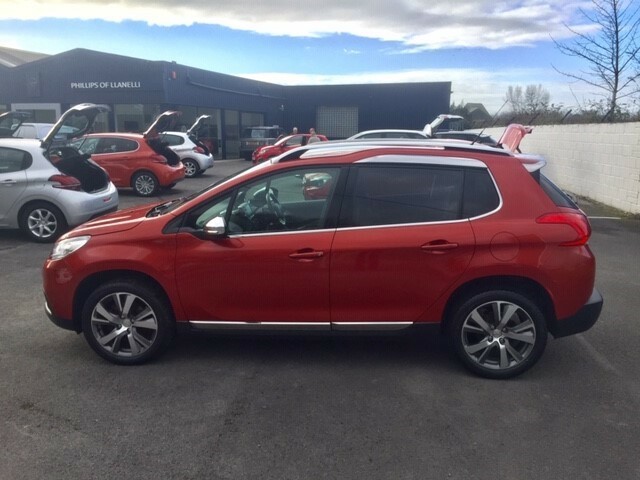 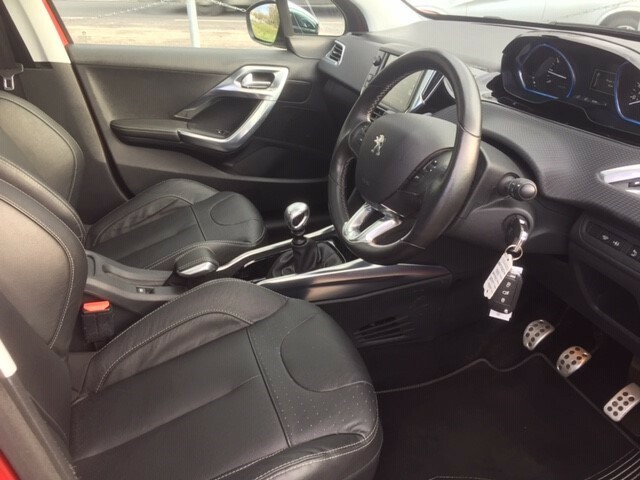 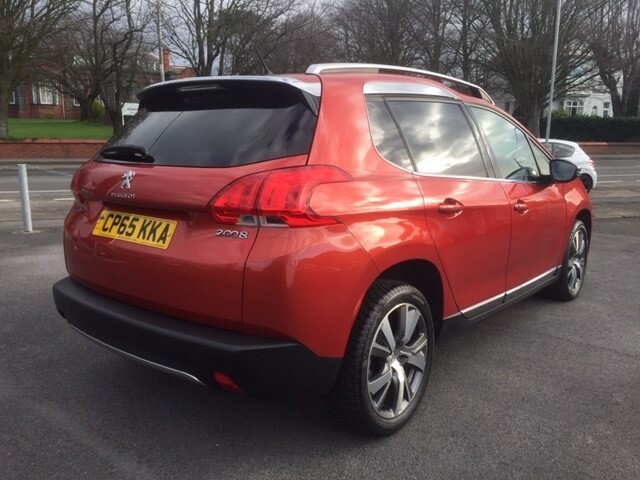 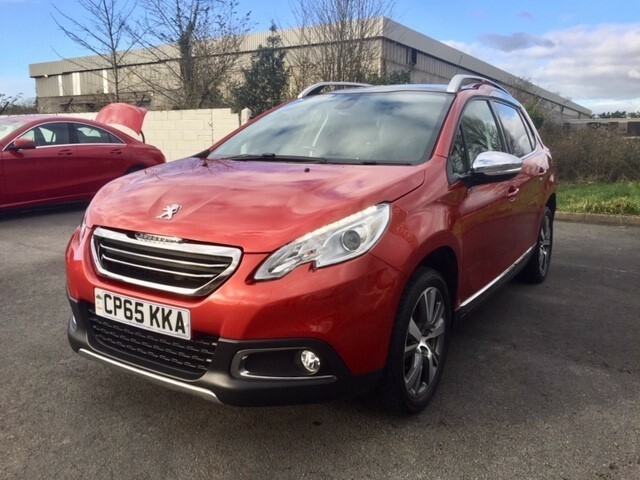 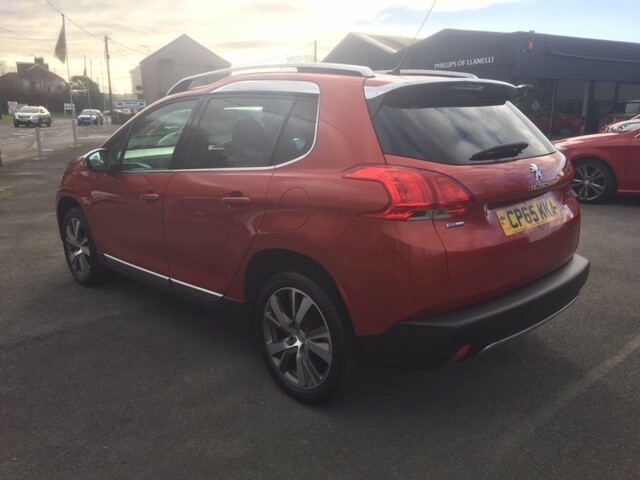 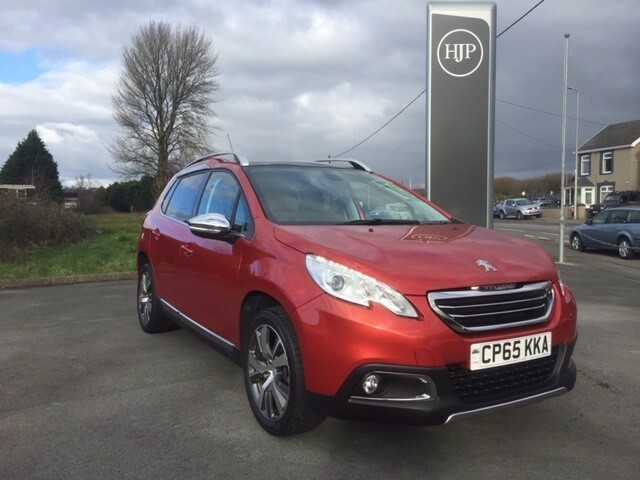 Peugeot 2008 Feline with the powerful 1.2 petrol turbo 130 BHP engine, and only �20 tax! 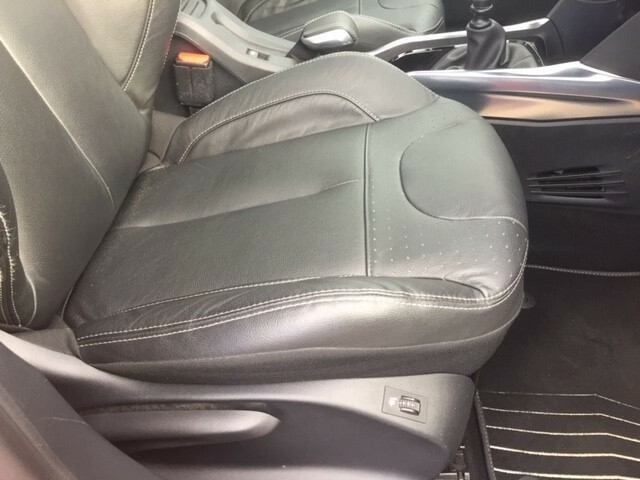 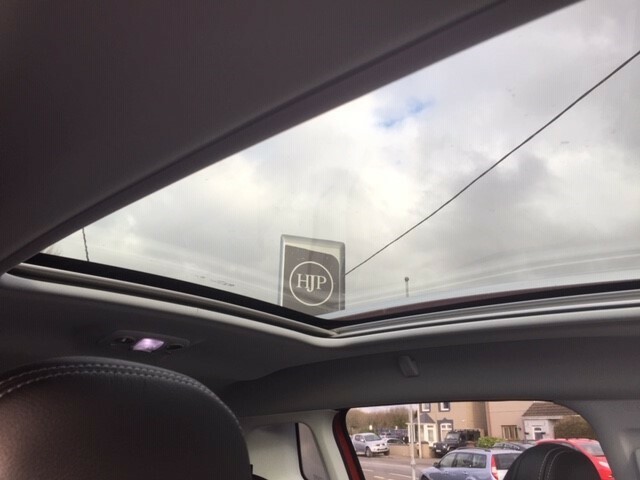 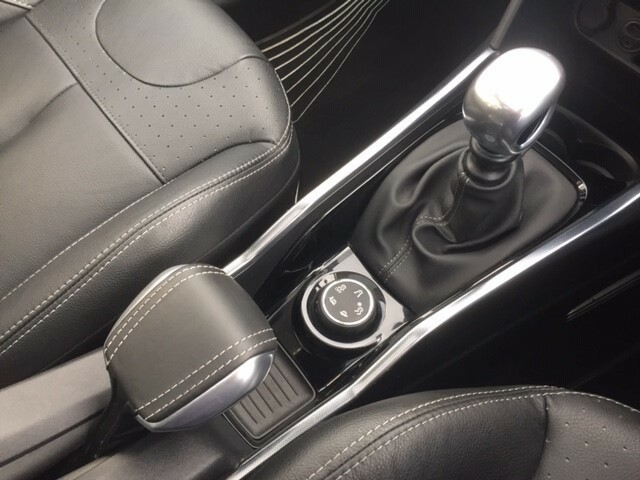 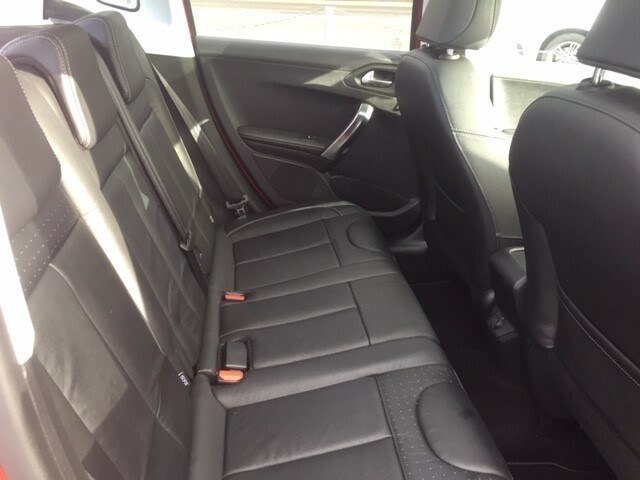 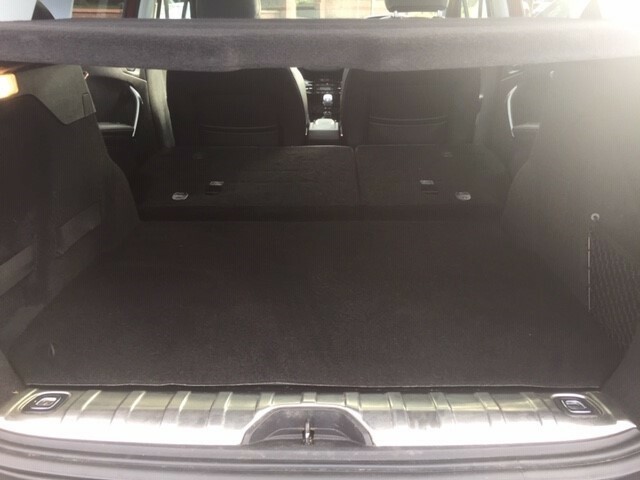 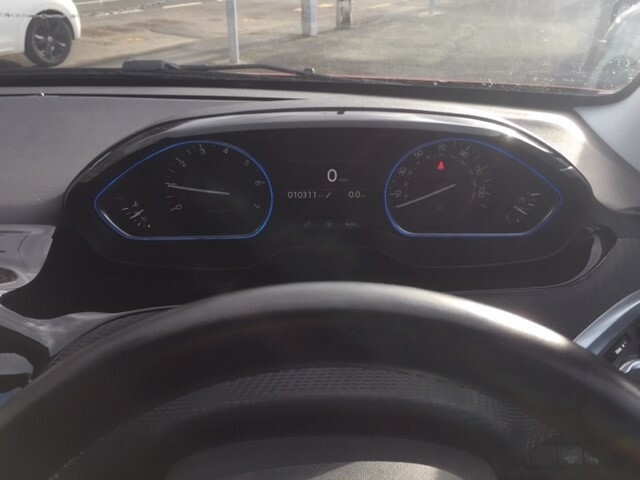 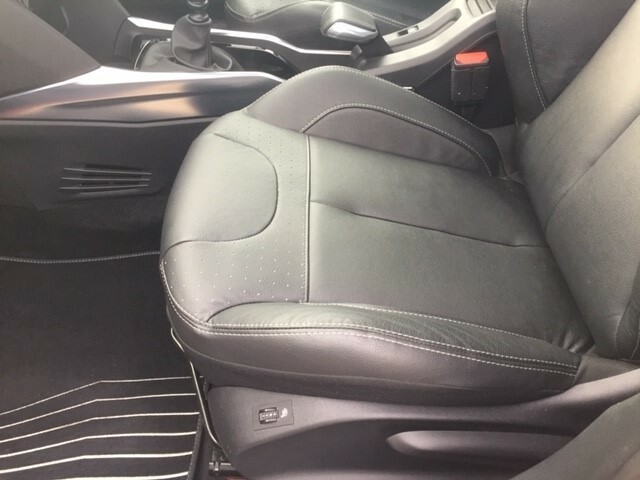 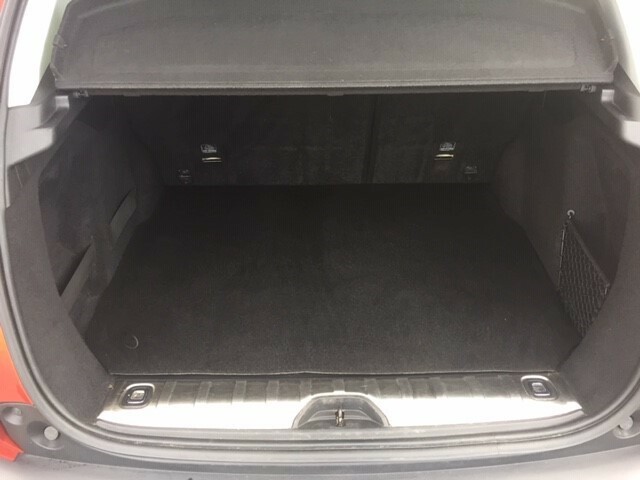 This car was ordered new with the upgrade of full leather including heated seats. 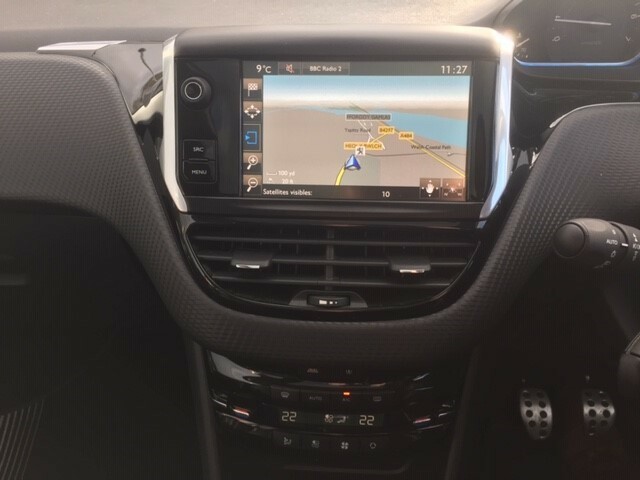 Other highlights include Grip Control to give added traction on slippery surfaces, satellite navigation, panoramic glass roof with sunblind and electric folding mirrors. 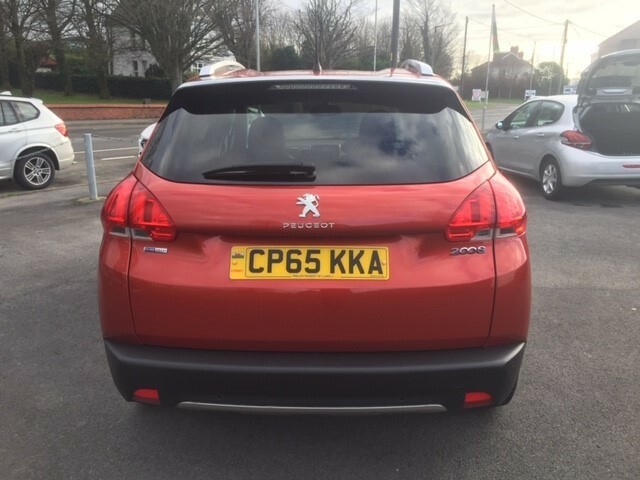 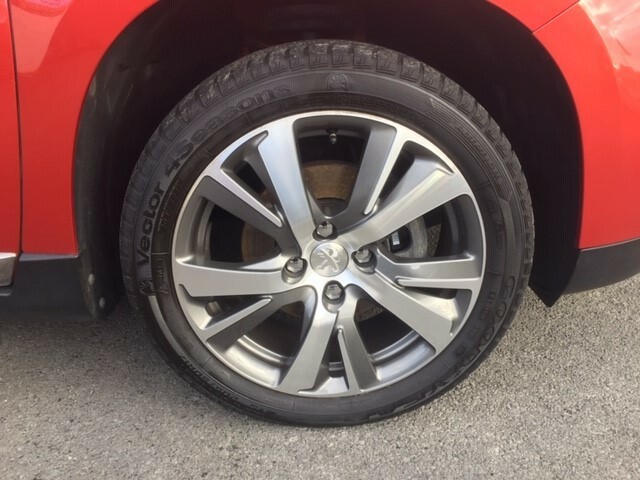 This 1 owner car supplied by us has a full service history and will also have its latest service before sale.